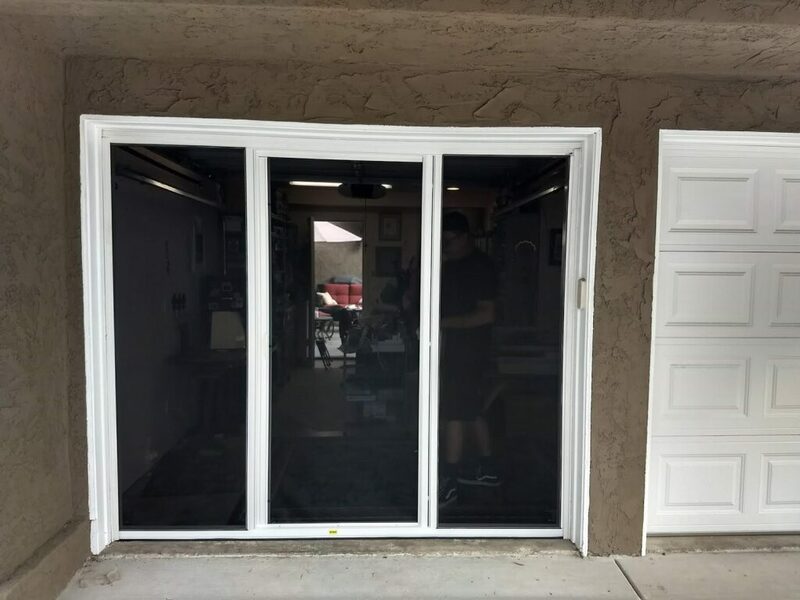 Garage screen doors are a great way to get a screened patio or indoor workspace without the cost or space needed for an addition. For Coronado, we’ve got both the perfect weather and the space constraints that make this product perfect for many situations. 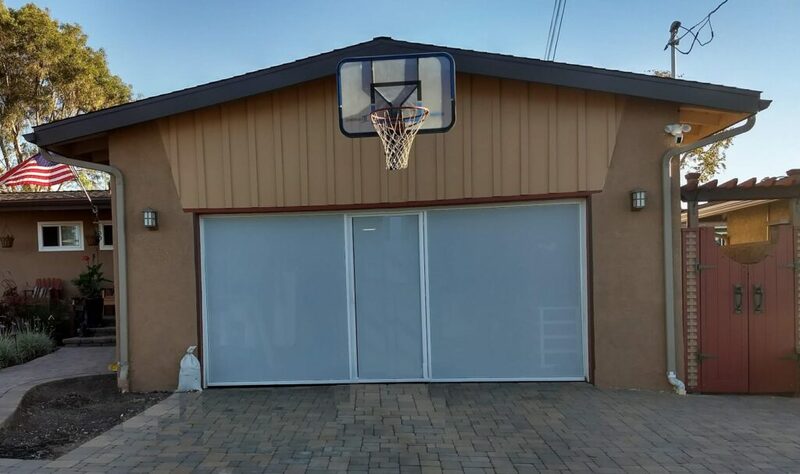 Garage screens are single-piece units made of strong, light aluminum tubing, exterior rated screen and (usually) a retractable door in the middle. They roll down on their own track when you want to use them, then roll up and stay out of the way under your existing garage door when not needed. The aluminum frame comes in a variety of colors, and the screen comes in standard patio, tough black or privacy white versions. 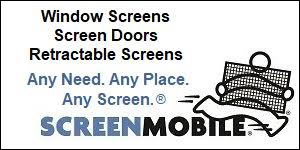 Screenmobile uses the Lifestyle brand and offers a 5 year warranty. Installation takes just a day. We’ve installed them in Coronado and elsewhere for a number of reasons including craft rooms, workshops and lounges. The cooler times of the year are ideal for us to install these as our wait times are much shorter and you’ll be ready to enjoy your new space when the days get warmer. 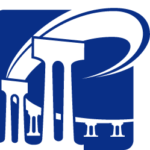 Contact us today – click here.